PMI wants the project management community to do what's "right and honorable." I'm sure we all want those same values from ourselves and other project managers. 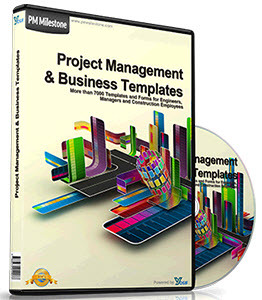 PMI expands that vision, however, to go beyond your role as a project manager. The code calls for adherence in all areas of our lives: "at work, at home, and in service to our profession." Don't most of us live, eat, and sleep project management, anyway? The real purpose of the code is reputation. From PMI's point of view, the code—and our agreement to adhere to it—will raise the perception of the ethical value project managers agree to, and are expected to abide by, as members and participants in PMI programs. 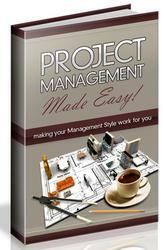 The code is also a motivation to become a better project management practitioner. By establishing a globally accepted code for our ethics and behavior, our credibility, reputation, and collective behavior should, in theory, rise to new standards.